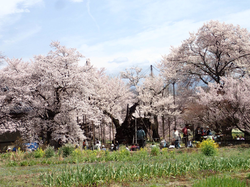 Why don’t you safely enjoy Healthy Organic Vegetable grown in environmental-rich field in Yamanashi Prefecture (north west of Mt.Fuji and south of Nagano) ? Do you know a country of Japan consumes and spreads pesticide per area at the world highest level (2nd highest followed by South Korea and 25 times of Australia)? 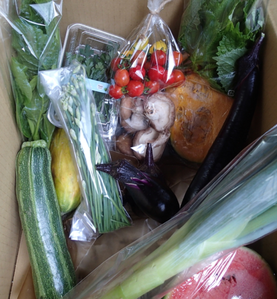 If you are conscious about your health and also pesticide and other hazardous residual inside vegetable, you may bi-weekly receive box containing variety of season vegetables (10 kinds or more) which are grown in accordance with natural providence in my natural field where no pesticide and no chemical fertilizer are used. If you are interested, please send an email to my address : yamazakihideo777@gmail.com for more details.